Monday is El Faro-33 Memorial Day in Jacksonville. The U.S. Senate has unanimously passed legislation to address maritime safety issues raised by the sinking of the El Faro cargo ship in October 2015 that departed Jacksonville en route to Puerto Rico. Legislation has been filed in response to the death of 33 crew members on the sunken cargo ship El Faro in 2015. 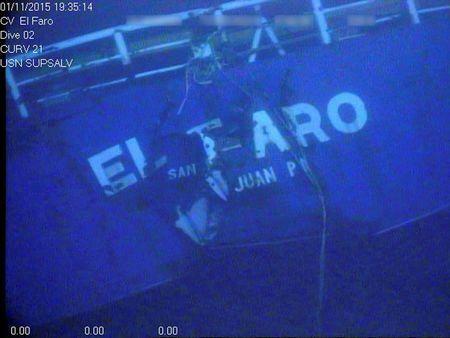 Another fact-finding expedition into why Jacksonville-based cargo ship El Faro sank in the Caribbean two years ago is set to take place Tuesday, this time in Congress. U.S. Sen. Bill Nelson is still reviewing a new federal report recommending changes to the shipping industry, two years after cargo ship El Faro sank. At least one major safety recommendation may require federal legislation. 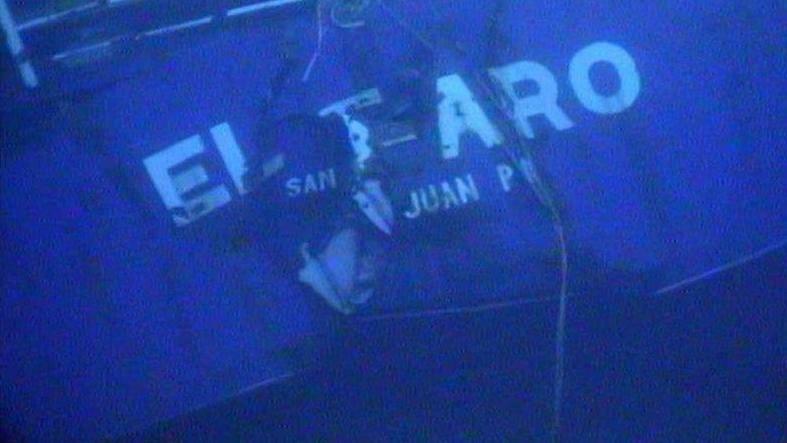 The National Transportation Safety Board Tuesday handed down 53 recommendations to various organizations for how they could beef up safety two years after cargo ship El Faro sank in the Caribbean, killing all 33 aboard. Wednesday on First Coast Connect we discussed the report released Tuesday regarding the sinking of the El Faro with maritime attorney Rod Sullivan and WJCT reporter Ryan Benk (01:12). Yulee High School Speech and Debate Teacher Jan Vandelinder told us about the American Legion’s High School Oratorical Contest (26:40). Wednesday marks the 50th anniversary of the opening of the Alhambra Dinner Theatre. We spoke with CEO Craig Smith (34:01). Scott Meyer from Congaree and Penn Farm told us about this weekend’s Christmas at Congaree (46:00). With the release of the National Transportation Safety Board’s final report into the demise of cargo ship El Faro Tuesday, the families of the lost crew can close the book on a 30,500 hour effort to figure out precisely how the ship came to rest on the ocean’s floor. The National Transportation Safety Board is reviewing more than 70 findings and 50-plus recommendations following its more than two-years-long investigation into cargo ship El Faro’s sinking. 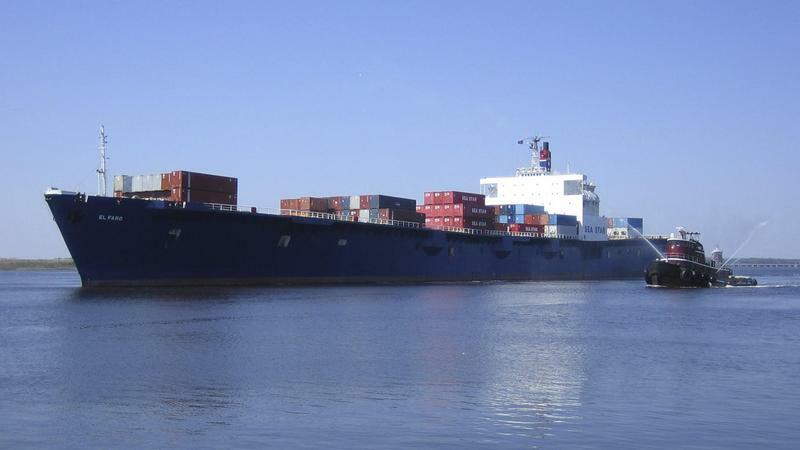 The National Transportation Safety Board, as expected, will review and possibly release portions of its final draft report investigating the 2015 sinking of the El Faro cargo ship, which took the lives of 33 sailors, most from Jacksonville. 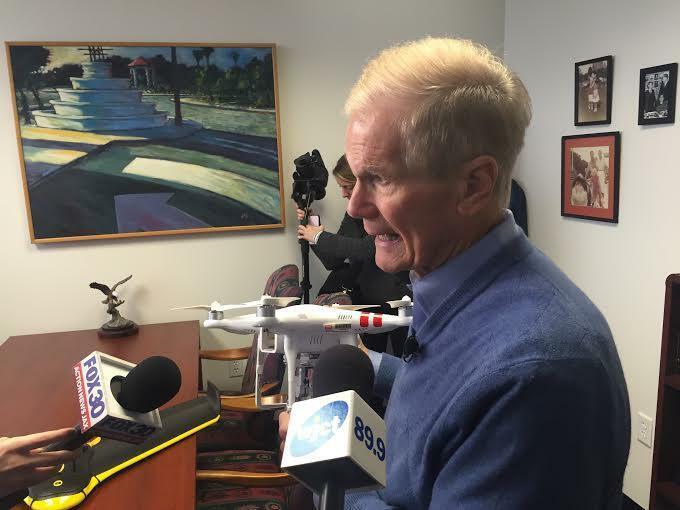 A month after the U.S. Coast Guard released its final report on the sinking of cargo freighter El Faro, U.S. Sen. Bill Nelson said he plans to file legislation. But Nelson isn’t clear on exactly when or what kinds of measures he’d like to see implemented legislatively for a safer shipping industry. 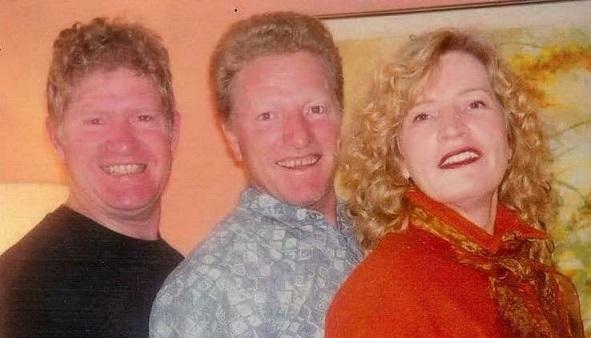 The brother of one of El Faro’s able bodied seamen who died when the ship went down is speaking out after the release of a 200-page report from the U.S. Coast Guard’s Marine Board of Investigation. 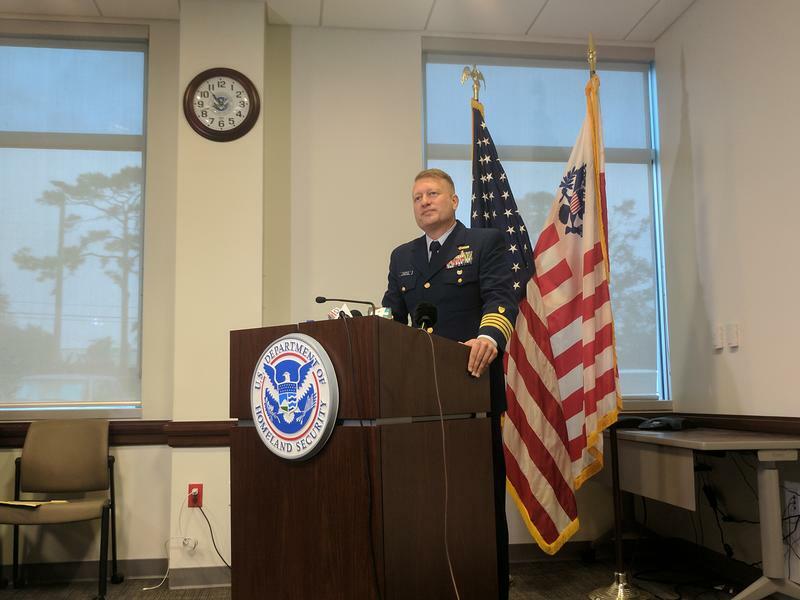 The U.S. Coast Guard’s Marine Board of Investigation Sunday released its final report into the 2015 sinking of El Faro. The freighter left Jacksonville’s port for San Juan, Puerto Rico at the tail end of September and sank after it lost propulsion and sailed into the path of category 4 Hurricane Joaquin Oct. 1. The U.S. Coast Guard’s Marine Board of Investigation is ready to release its final report on the sinking of cargo ship El Faro in Jacksonville Sunday — two years after the crew of 33 tragically perished on route to Puerto Rico. The freighter sailed directly into the path of category 4 Hurricane Joaquin. 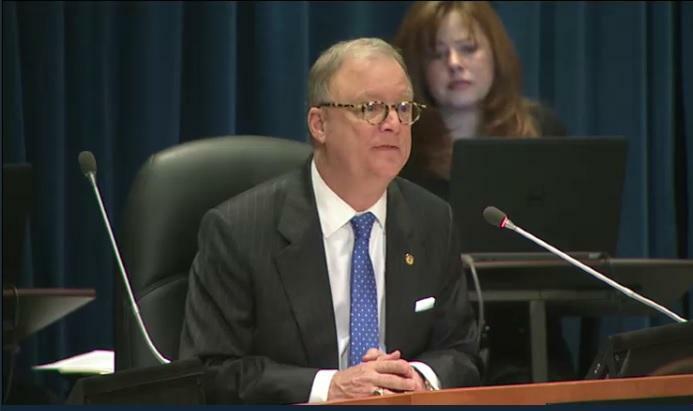 The National Transportation Safety Board released more findings Friday regarding the sinking of the El Faro after holding two rounds of hearings in Jacksonville. The ship sank near the Bahamas in early October of 2015 after it lost power and drifted into the path of Hurricane Joaquin while en route from Jacksonville to Puerto Rico. Throughout the hearing, representatives of the ship’s operator, TOTE Maritime, repeatedly said the captain alone could make any and all decisions related to ship operations.